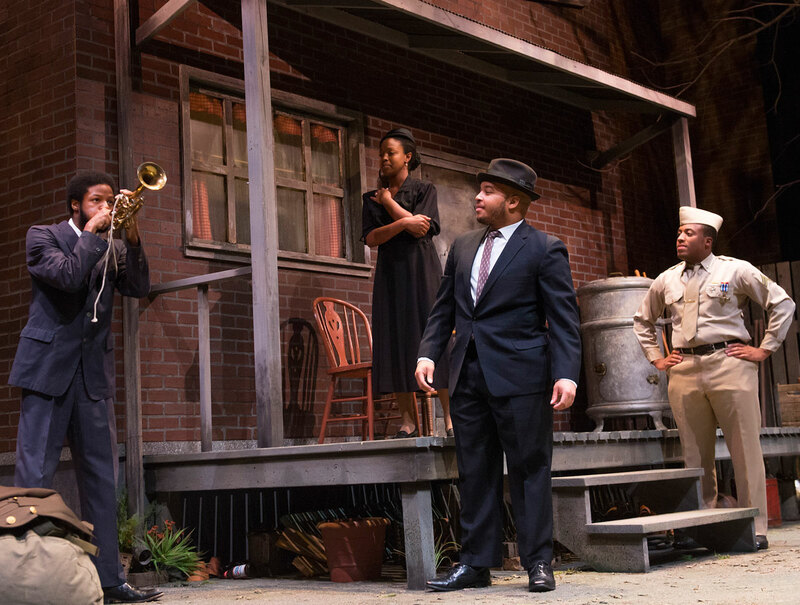 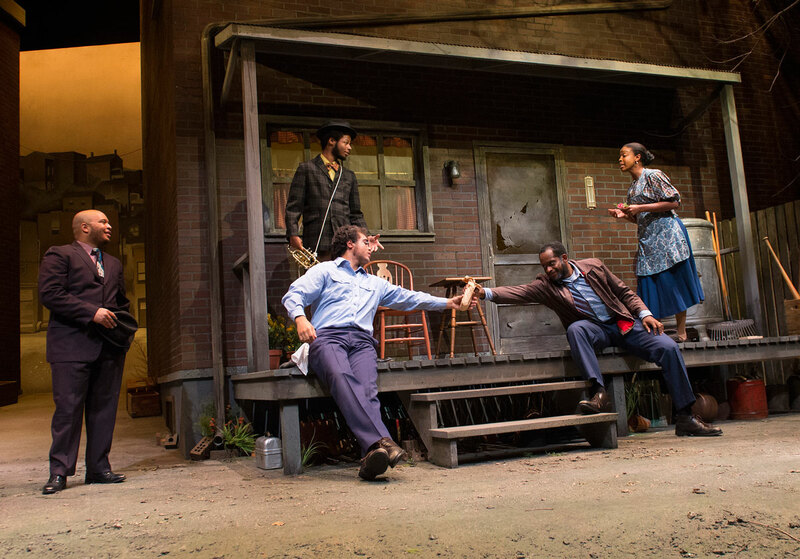 Fences is a 1983 play by American playwright August Wilson. 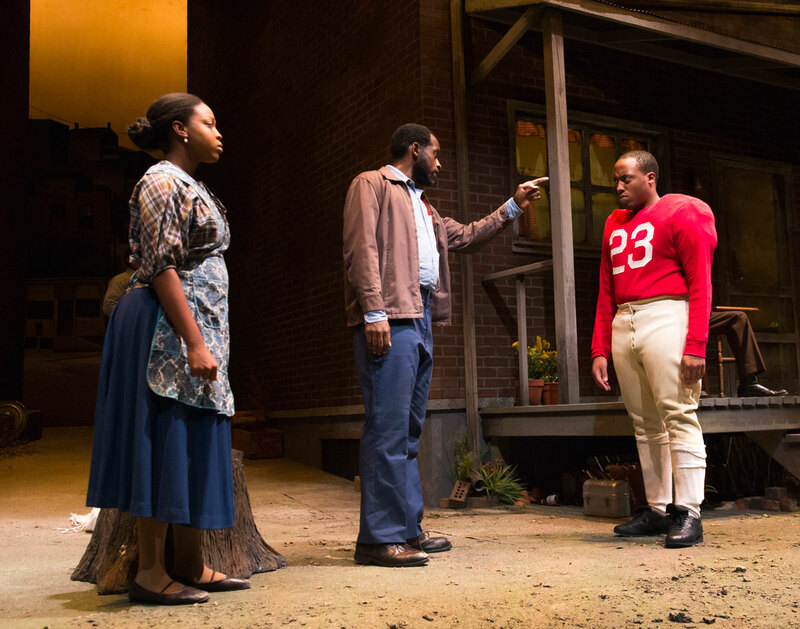 Set in the 1950s, it is the sixth in Wilson's ten-part Pittsburgh Cycle. 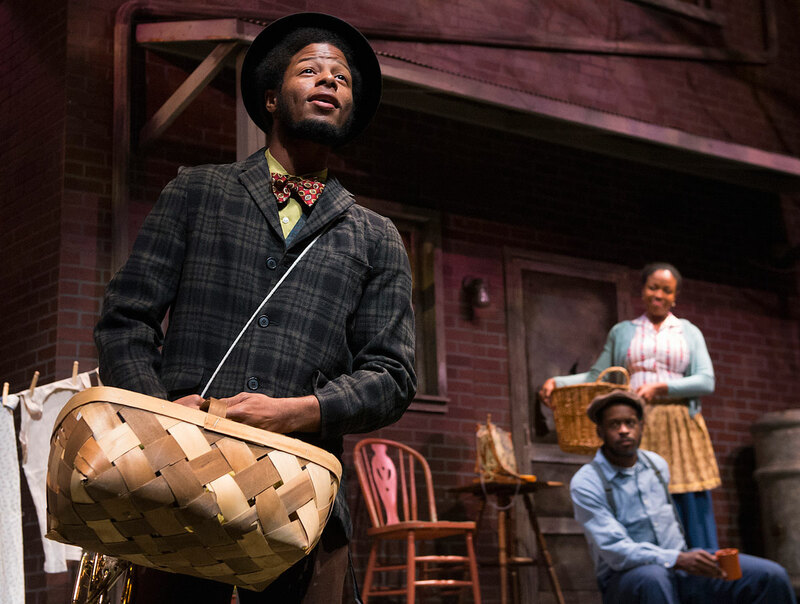 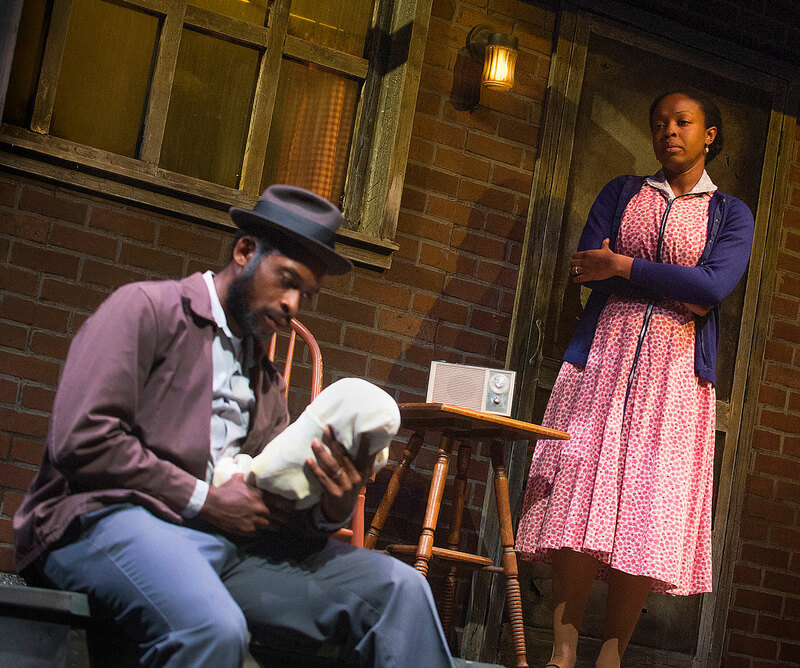 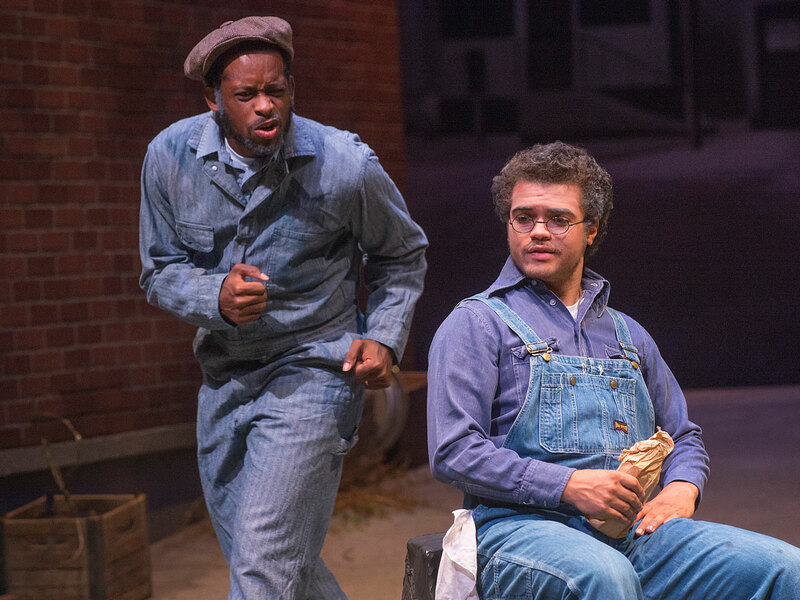 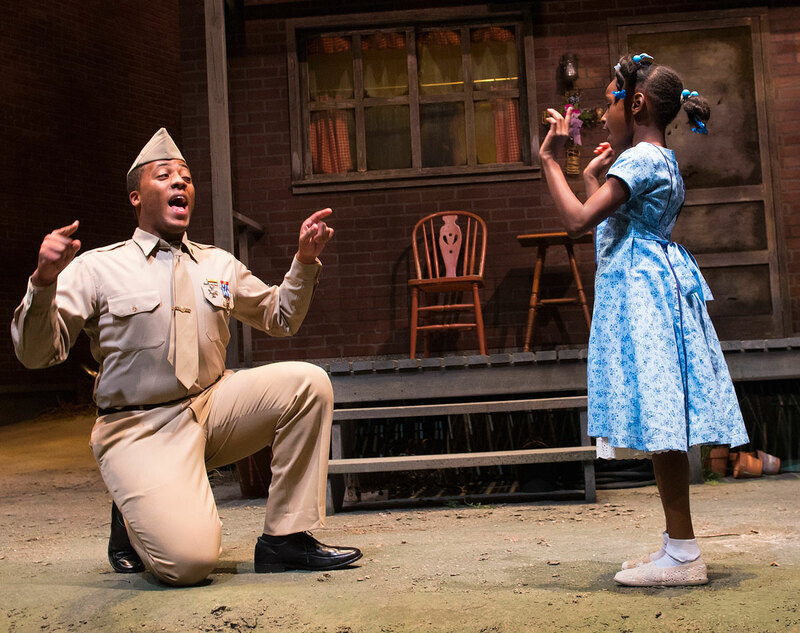 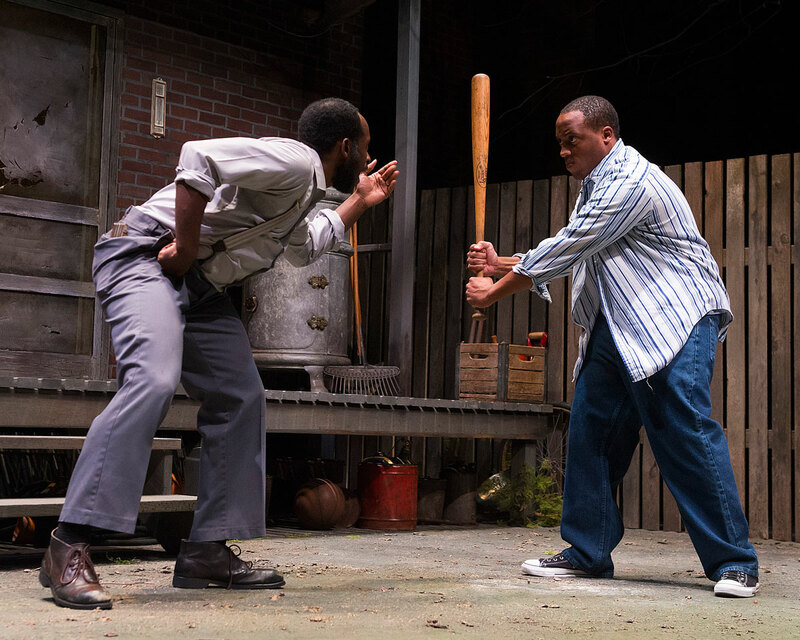 Like all of the Pittsburgh plays, Fences explores the evolving African-American experience and examines race relations, among other themes. 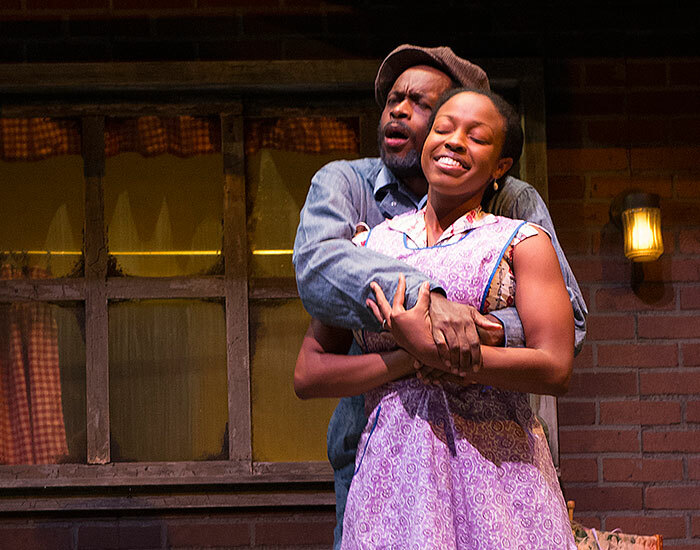 The play won the 1987 Pulitzer Prize for Drama and the 1987 Tony Award for Best Play.